Oh how I love convenience! 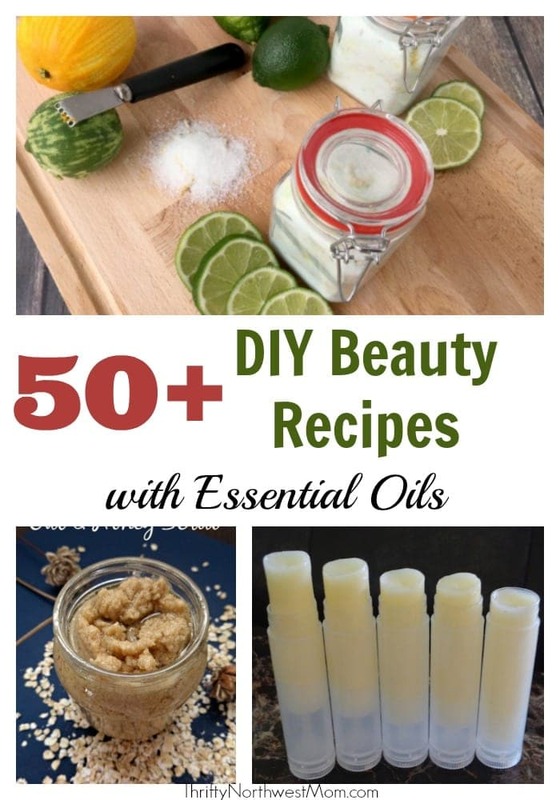 I use essential oil spray blends every single day. I think I enjoy them so much because they are almost always ready to go; they make a nice alternative from the diffuser, are kid friendly and make wonderful gifts. I gave some friends room sprays using Christmas Spirit essential oil (a wonderful holiday blend of oils) & heard rave reviews from all of them how much they loved them. 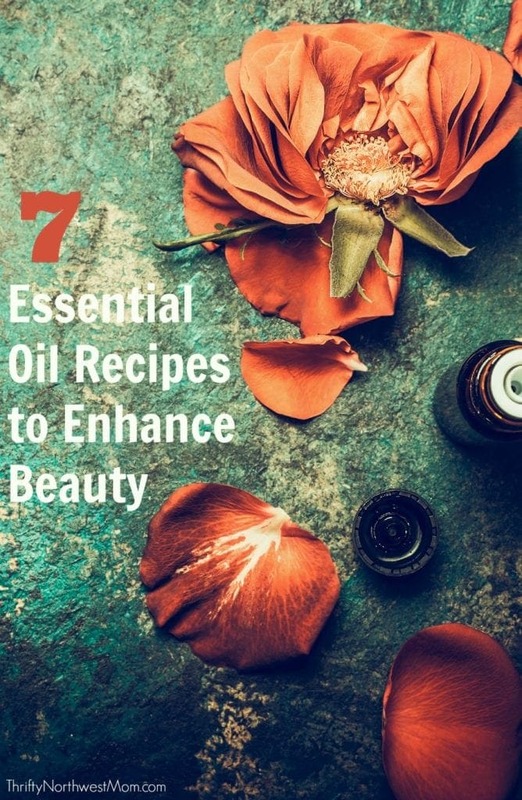 Spray blends help me get the most out of my oils and making them stretch, so that I’m saving money yet getting all the amazing benefits essential oils have to offer. Shake and it’s ready to go; spray mist in to the air. A little will go a long way. You can also use 2 oz bottles & I’ll often find these at Walmart or the Dollar Tree in the travel toiletry section. 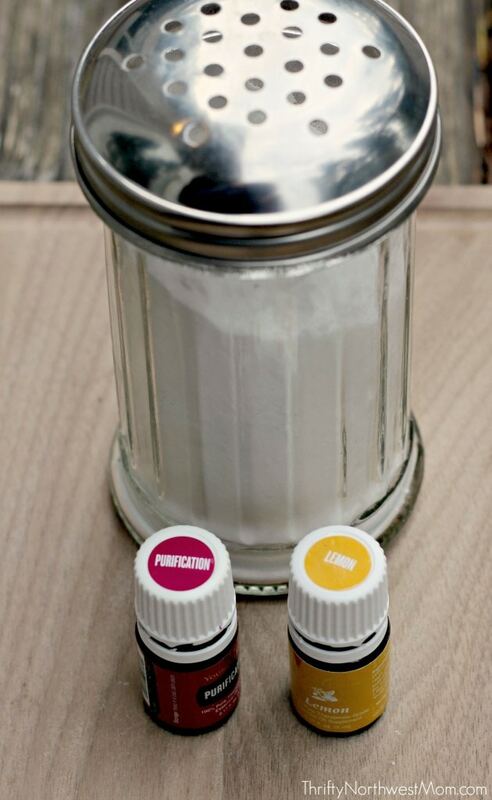 Just adjust the amounts by half if you’re using a smaller bottle. 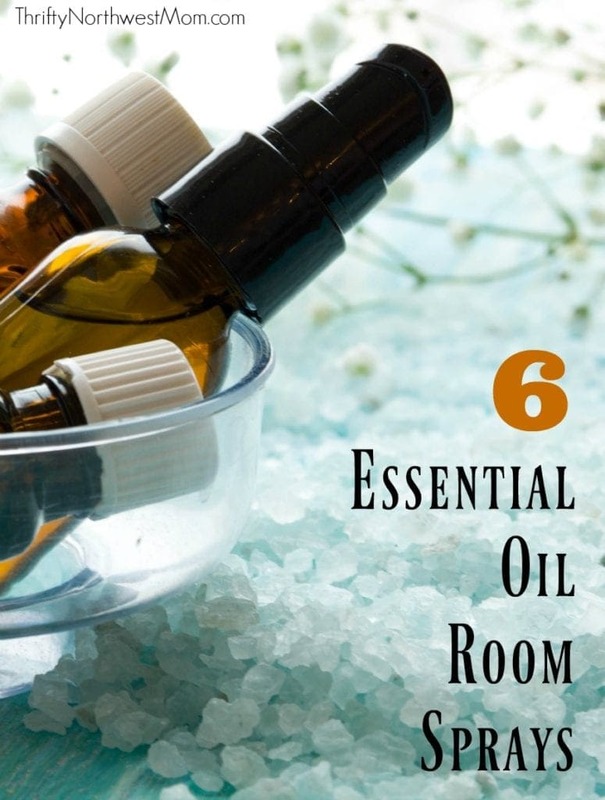 To get you started, I’ve put together 6 Essential Room Spray Blends that are ideal for Everyday Use. 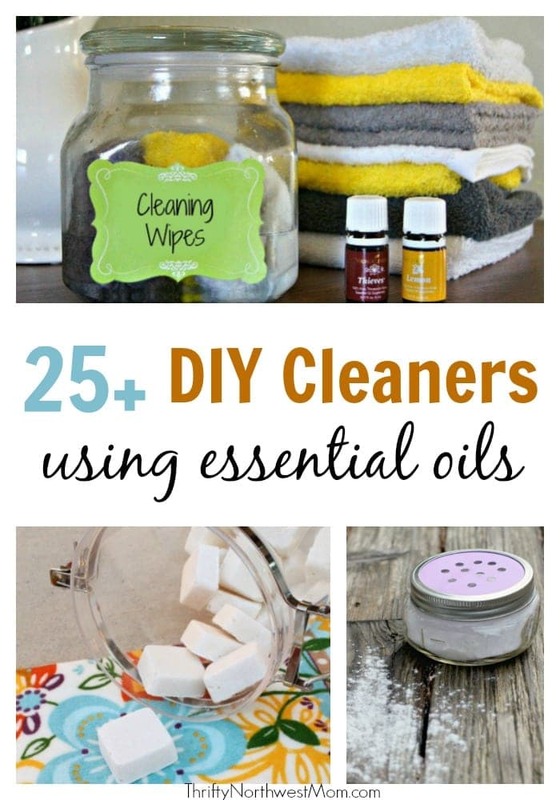 Perfect for freshening up any room in the house or eliminating stale or strong odors. 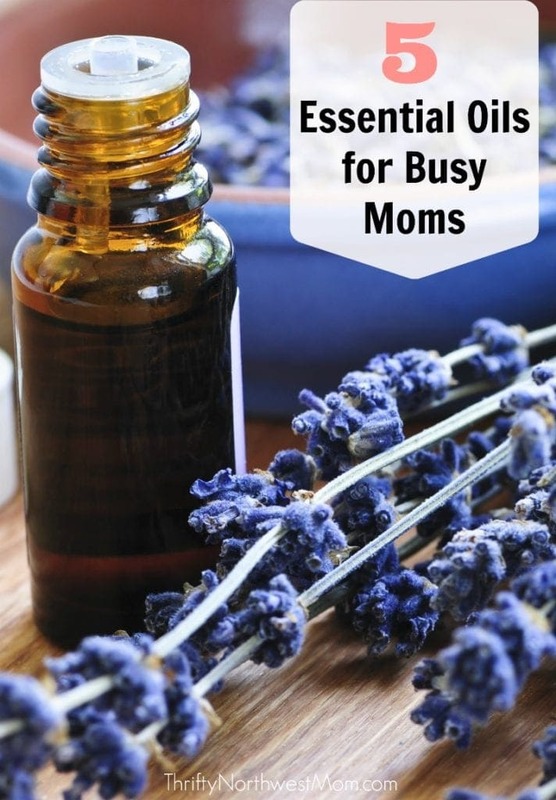 This essential oil blend is my favorite for using in the bathroom. I love the aroma of this cheerful blend. I use it in every room of the house to keep spirits high and full of peace, joy and laughter. A perfect blend for those times when you need an extra pick me up. I use this on mornings when I need a lot more energy to get me going. The name speaks for itself! Whether you’re dealing with physical, emotional or spiritual stress; this blend can bring you back to a place of peace and harmony. I prefer this blend when settling in at home after work or right before I’m expecting a group of people over. It’s pleasant and inviting. 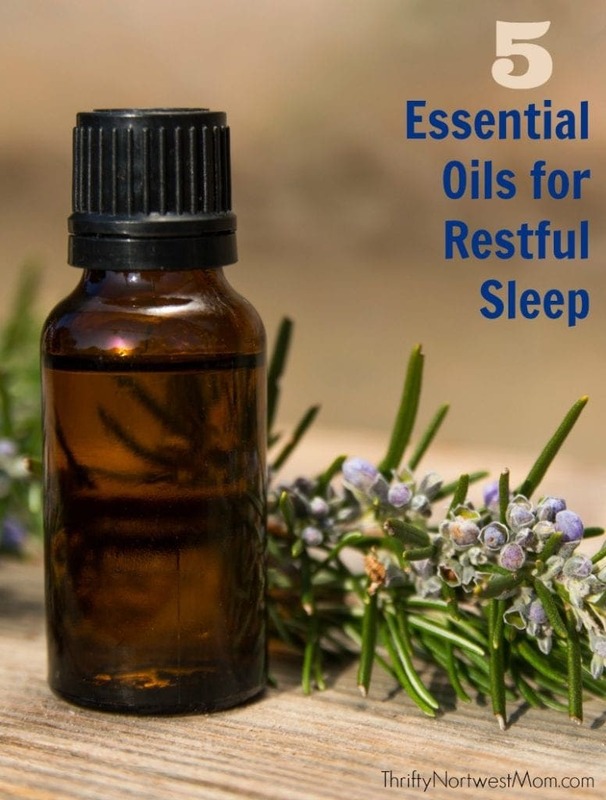 This blend relaxes for a peaceful night’s sleep. Spray in the room or use as a linen spray on your sheets and pillows. 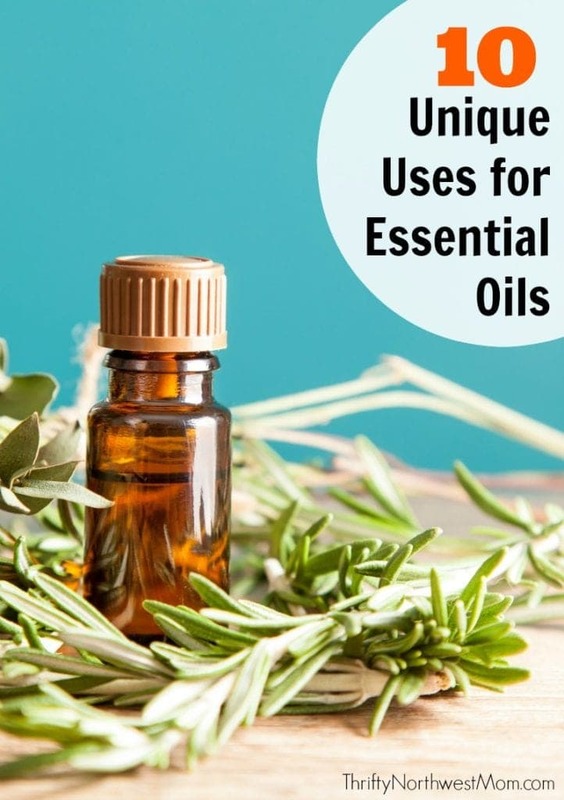 There are many, many brands of essential oils available on the market including ones you can find in stores, online retailers such as Amazon & more. 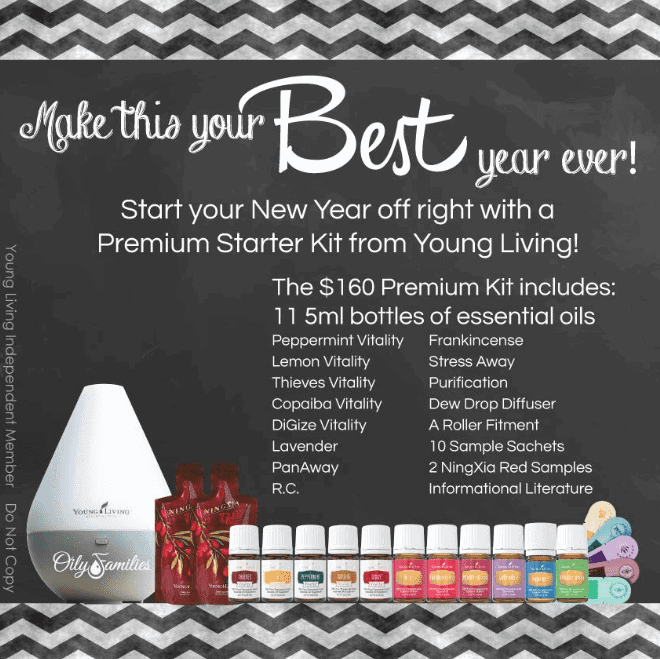 However, both Sia & I have extensively researched using essential oils with our family & we have decided to use Young Living essential oils.